HD Brows Microblading is a permanent make up treatment that creates natural looking hair strokes within the brow using a hand held tool. Whether your hair just won’t grow or you want to speed up your morning routine by filling in those gaps for good, you can wake up to beautifully defined eyebrows every single day. WHAT DOES BEING A MICROBLADING MODEL INVOLVE? As a model, you’ll receive a full HD Brows Microblading treatment at a fraction of the price. Our training is powered by industry leaders, K.B Pro, ensuring only the very best products are used. Using a specialist bladed hand tool, K.B Pro’s award-winning pigment is inserted into the brow area to create fine hair-like strokes that look ultra-realistic. Microblading models are needed so that our trainees can complete their final assessments after following the intense training course. But don’t worry – you’ll be in safe hands. The experienced students are trained to the highest standards and are supervised by Elite Trainers every step of the way. Who can apply to be a microblading model? We welcome everybody to apply to experience HD Brows Microblading as a model. You may be asked to send a photograph of your brows to our model team so we can assess whether you’re the right candidate. As with every HD Brows treatment, a full consultation will be done on the day to ensure your new brows are totally tailored to you. With academies in South Elmsall (Yorkshire), Milton Keynes and London (Purley) you’re never too far away from getting your new dream brows. Please contact our team on 01977 652 232 or alternatively use the webform below where we will be in touch as soon as possible. We use numbing cream to ensure that any discomfort is at a minimal level. Many clients feel a slight scratching sensation rather than pain. We offer constant reassurance and check how you are feeling at regular intervals to ensure that we manage and reduce any discomfort immediately. Microbladed brows can last from one to three years depending on your skin type. You will need a colour boost treatment within 4-12 weeks of your initial treatment. One of the main differences is how deeply the skin is penetrated – microblading does not penetrate quite as deep. 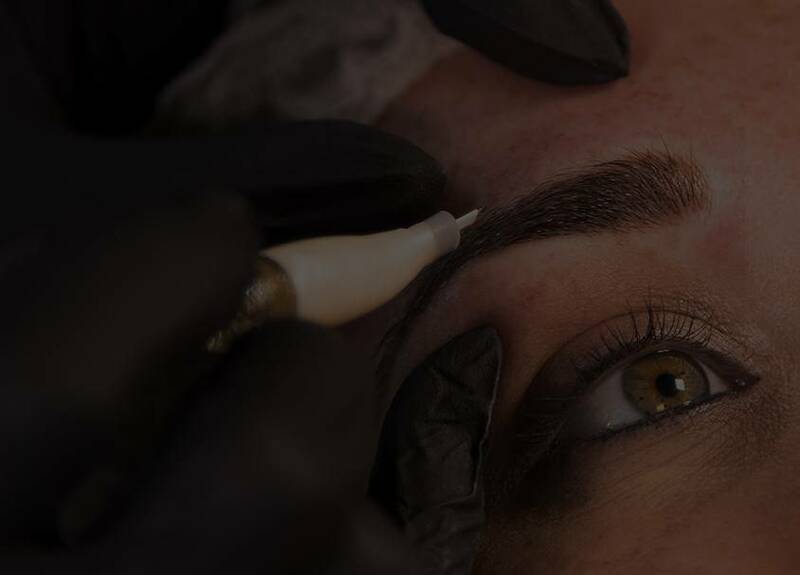 Microblading is created using a hand tool, whereas tattooing is performed using a specialist cosmetic tattooing machine. 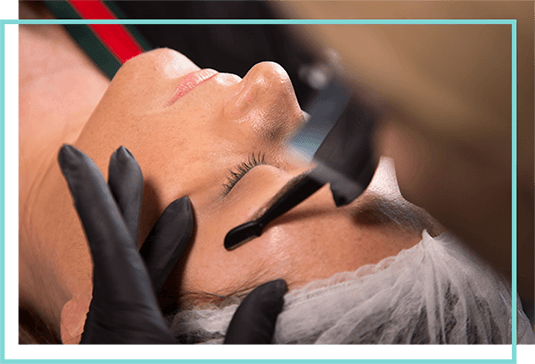 How should I prepare for my microblading treatment? You should avoid Botox, retinols, laser treatments, chemical peels and skincare that contains acid 30 days before your appointment. You should also avoid aspirin or medicine that can thin the blood (never stop your medication without your doctors’ permission). You should also avoid alcohol the night before or on the day of your treatment. Ensure that you complete any waxing treatments a minimum of 48 hours before your treatment. Your appointment will last around 3 hours. This includes a full consultation to perfect your brow shape and choose the correct pigments before the treatment begins, ensuring you leave with your dream brows.